Looking to do business locally? Support Tumbler Ridge by choosing a Chamber Member for your next project. Our business directory lists of all our chamber members in a single, easy to browse location! We craft and manage the brands that live in customer’s minds. Life Names offer business website design and management services, PR & social media management, domain names, corporate photography, business email, pay-per-click advertising and internet marketing services. Our specialization is the solidarity of your online presence. Reach out today to see how we can help grow your business. Quality renovation expert in the building industry, specializing in window and door replacement, kitchen and bath renewals, proper stair rebuilds and much more. We provide design concepts and finishing touches as well. Community college serving adults and youth through face-to-face, video-conference and online learning options. We are a full Automotive Shop. We do building maintenance. We rent equipment to the Industrial sector. We're the ideal Tumbler Ridge hotel whether traveling on business, seeking a wedding venue or on vacation. Our hotel offers top amenities, competitive rates, on-site dining venues, a fitness centre, and spacious suites & rooms. WorkBC, Employment Services Centres in Dawson Creek and Chetwynd are here to help you find employment with our job search resources, employment planning, skills assessment & possible training. Free job postings for Employers! 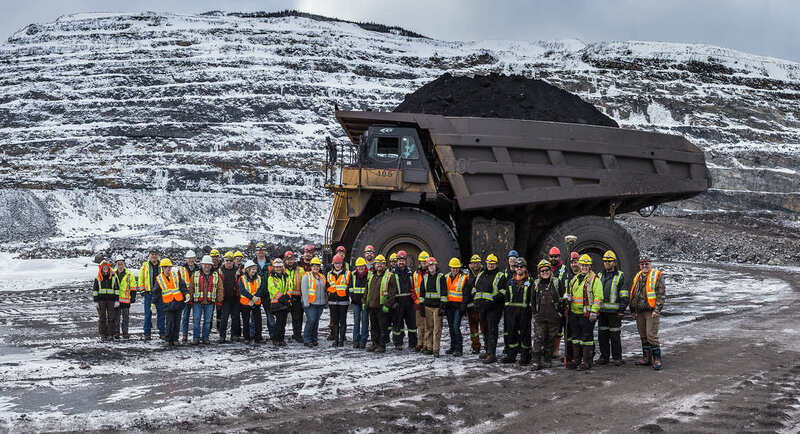 Conuma Coal Resources is a "pure-play"​ metallurgical coal producer for global industry that operates three surface mines in Northeast British Columbia. Conuma was founded to be a positive contributor, influence and supporter to our community and is committed to earning security for all of our partners. We seek to unify resources and people in building a first-class organization with a character of true integrity. Northern Shield Rugged Technologies Ltd.
Tumbler Ridge Community Forest Corp. Thank you! We'll keep you updated!